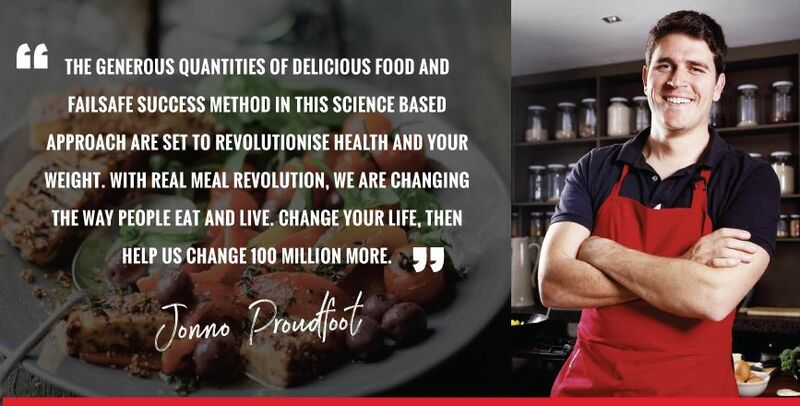 The Banting Diet is The Real Meal Revolution’s four-phased eating program designed to get you thin and healthy. Banting simplifies your road to adapting to a low carb diet to rejuvenate your health and your weight. To simplify low carb even more, we developed the Real Lists. 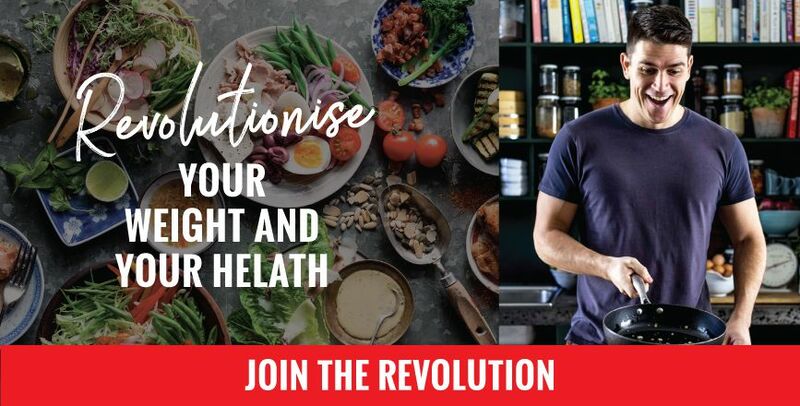 The Real Lists are Real Meal Revolution’s tried and tested food lists that tell each member what they can eat freely and what they need to avoid during the different Phases of the Banting Diet. 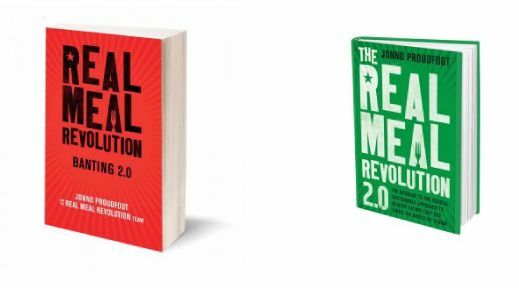 If you suffer from and wish to improve any of the symptoms that our members have improved through the Banting Diet, you would benefit immediately from joining Real Meal Revolution (if you are on medication, please consult your doctor before). Breastfeeding – ultra strict Banting is not advised for breastfeeding mothers. It can limit the production of breast milk and has also shown in limited studies to lead to ketoacidosis. We recommend keeping your carbs between 80g and 100g. To make it easier for you we have developed a Breastfeeding Meal Plan, which you can find on our Online Program. On diabetes or blood pressure medication – Banting is the best thing you can ever do if you are diabetic or have high blood pressure. But because it works so well, your medication can begin having a negative effect on you very soon after you start, which can lead to low blood pressure and other complications. Best do this in coordination with your doctor. Step 1 – Download the Banting Food Lists. Step 2 – Begin Observation to get to grips with where you’re at. Step 3 – Enter Restoration and restore your gut and good habits. Step 4 – Take on Transformation and march toward your Awesome Weight. Step 5 – Hit Preservation and find your nutritional sweet spot while optimising your lifestyle.